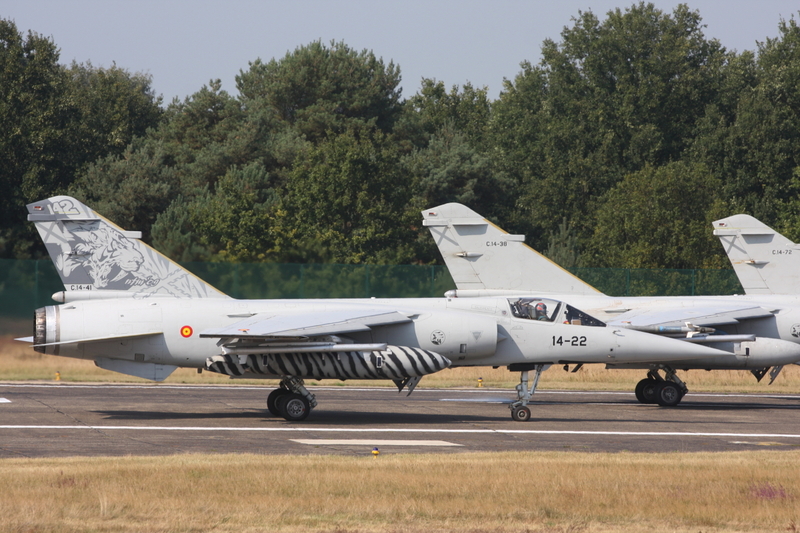 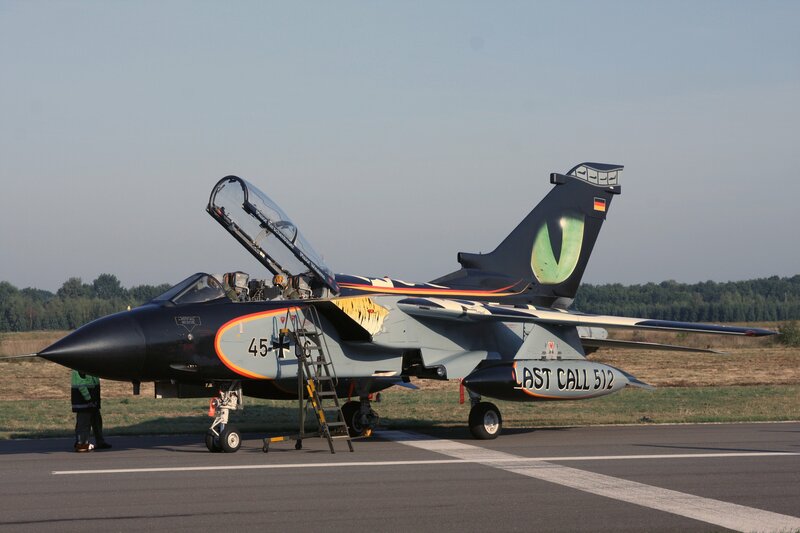 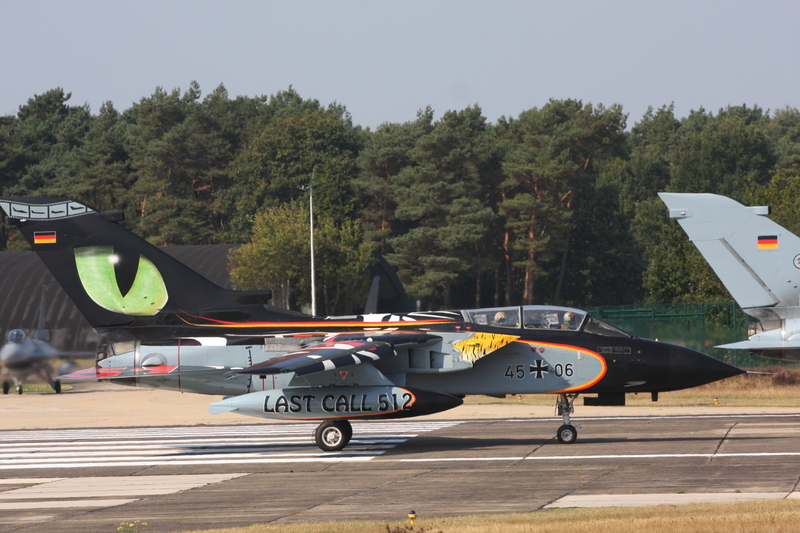 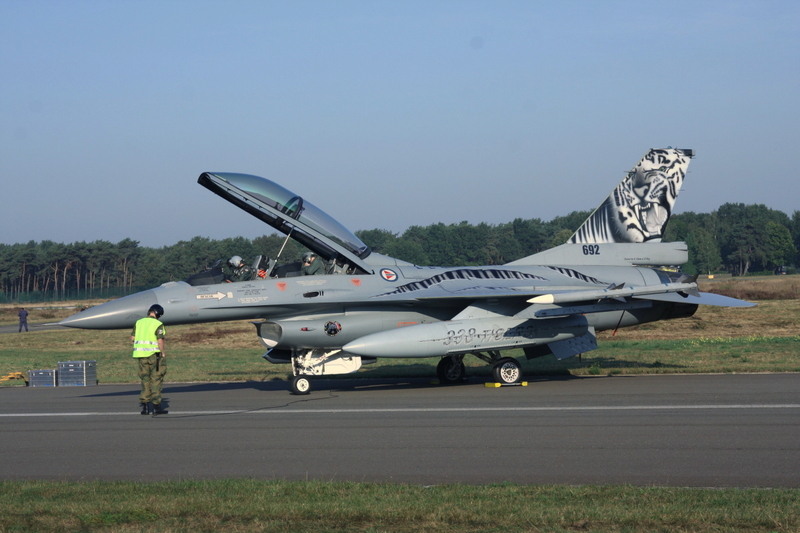 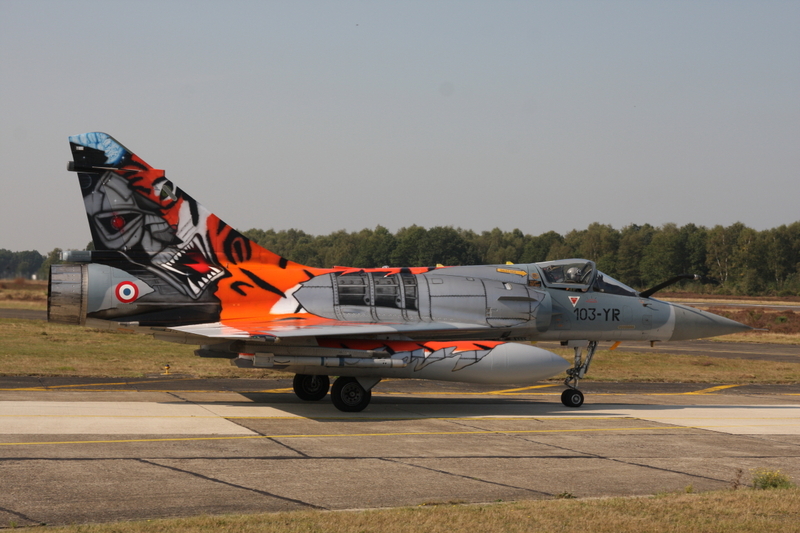 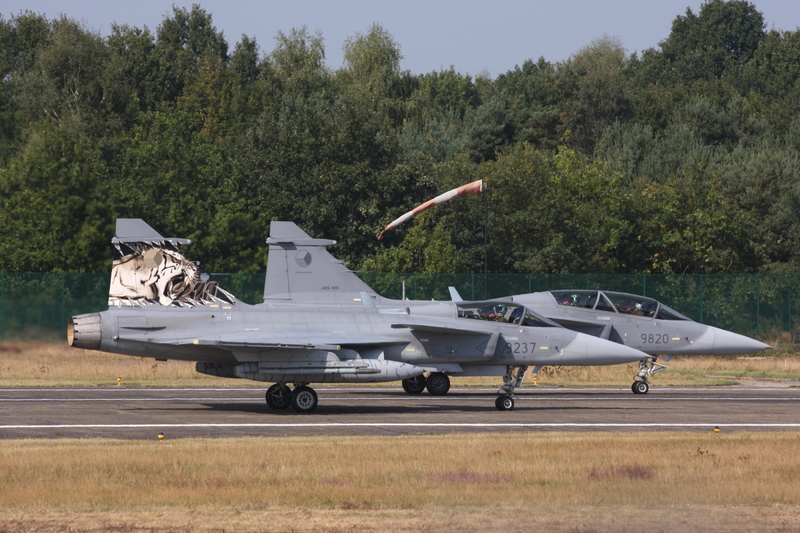 The Nato Tiger Meet 2009, which was the 45th edition, was held at Kleine Brogel airbase in Belgium between September 14th and 25th 2009. 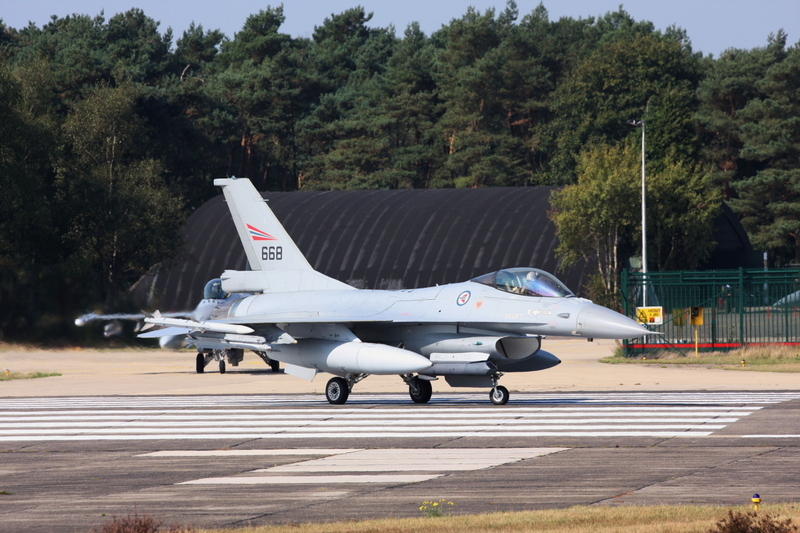 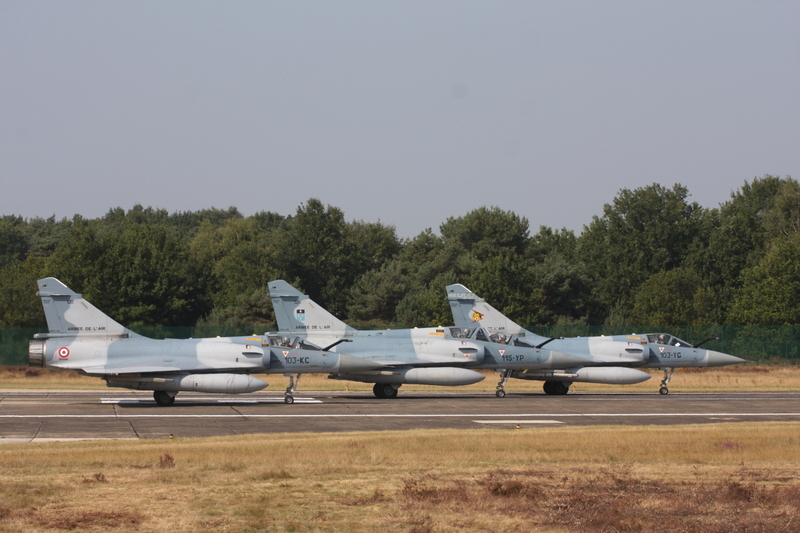 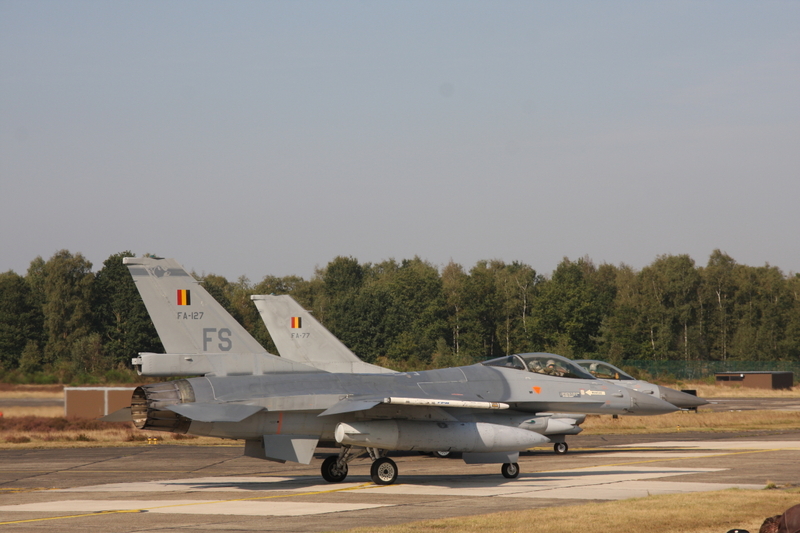 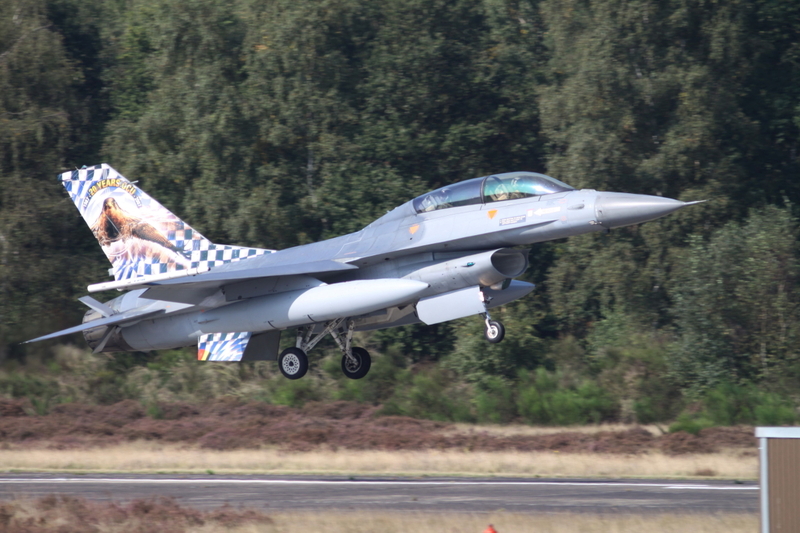 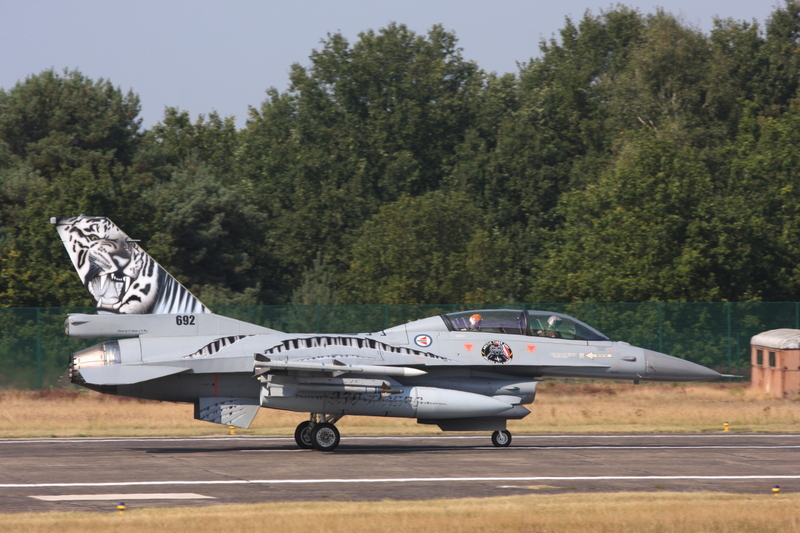 Host for this event was the 31st Tiger Squadron of the Belgische Luchtmacht, the Belgian Air Force. 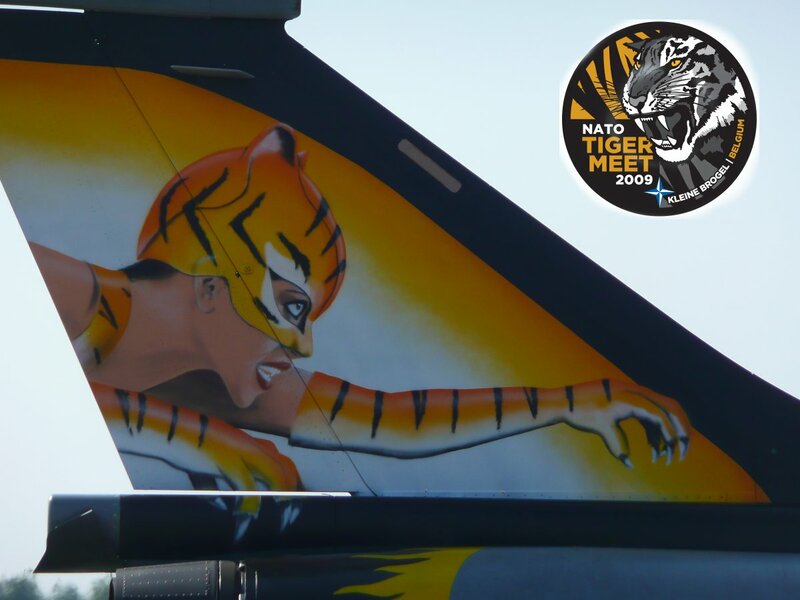 Tiger Meet 2009 was the biggest meet so far to be held in the history of the Tiger Meet. 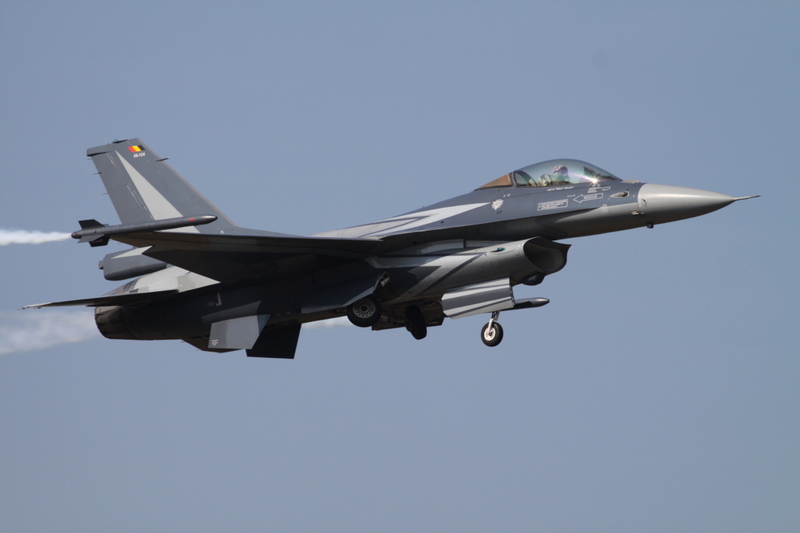 64 aircraft and more than 850 personnel from 11 nations participated along with official observers from 5 additional forces. 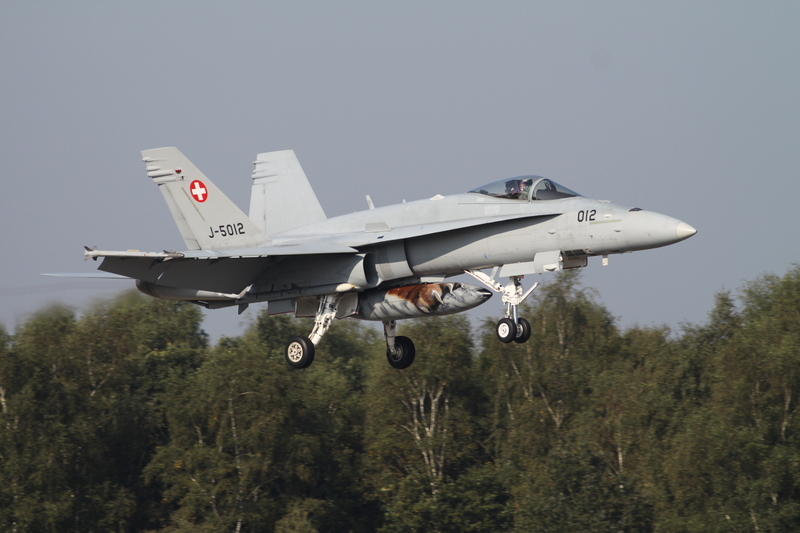 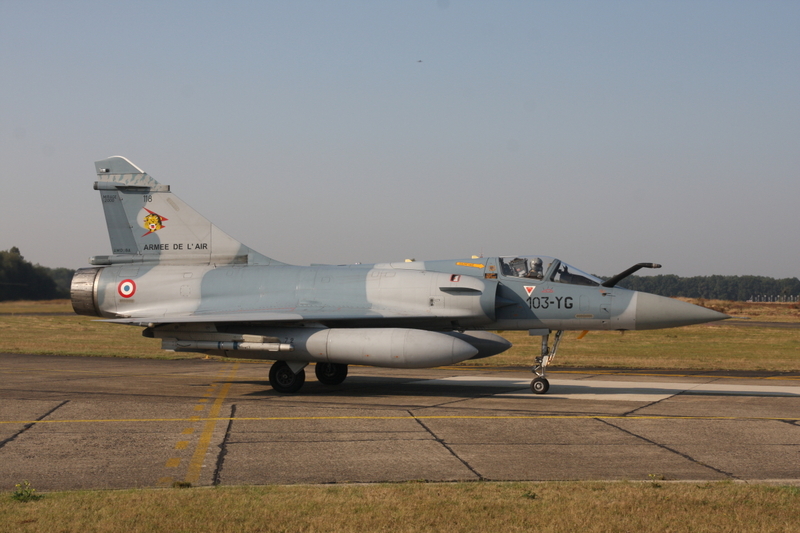 In total 785 missions were flown resulting in 1253 flight hours of high value tactical training for the participants. 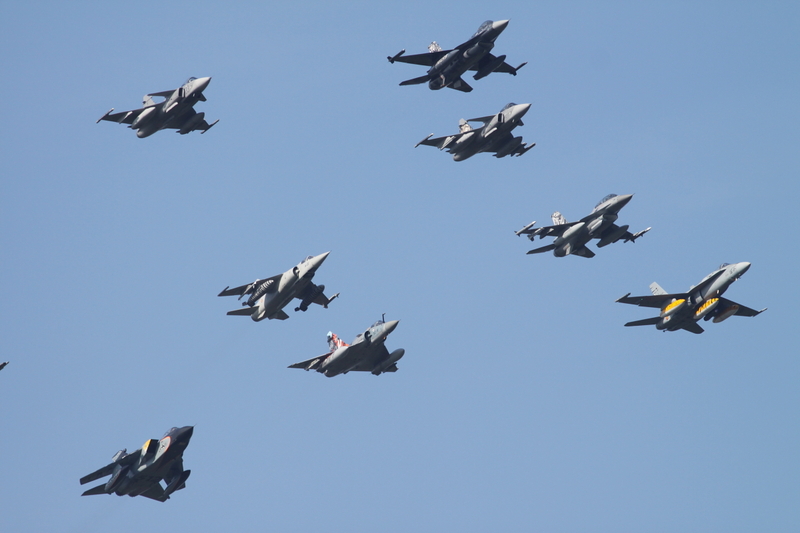 Every day the participants flew simple missions or COMAO massive exercises. 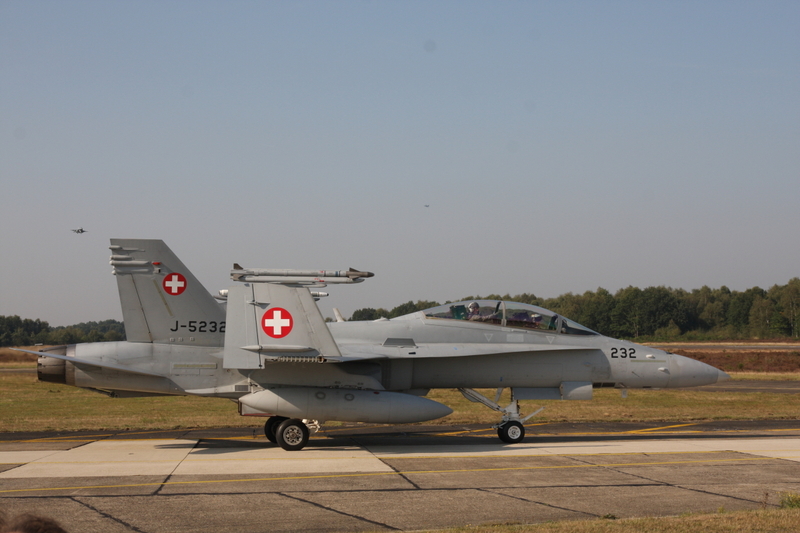 Alltogether, 15 squadrons participated during these 2 weeks and each COMAO mission was performed by approximately 50 aircraft. 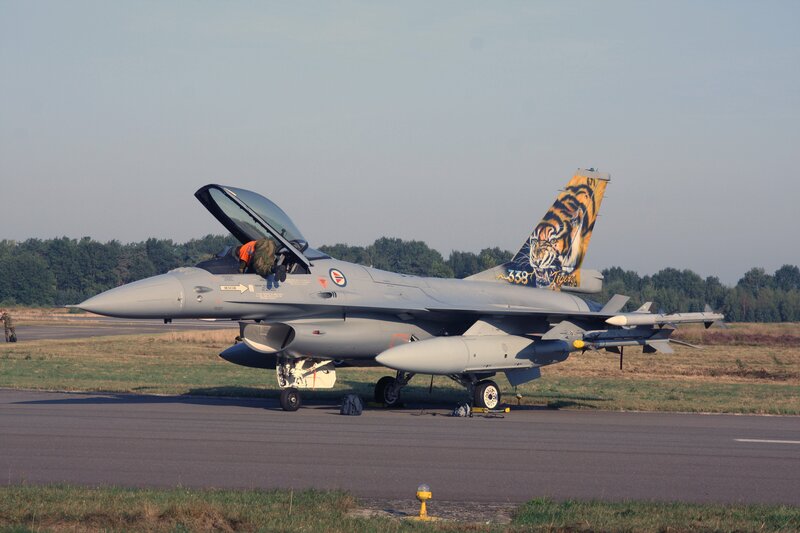 On Friday 18th September around 6000 aviation enthusiasts attended the ‘Spottersday’ under clear blue skies and welcome warm sunshine. 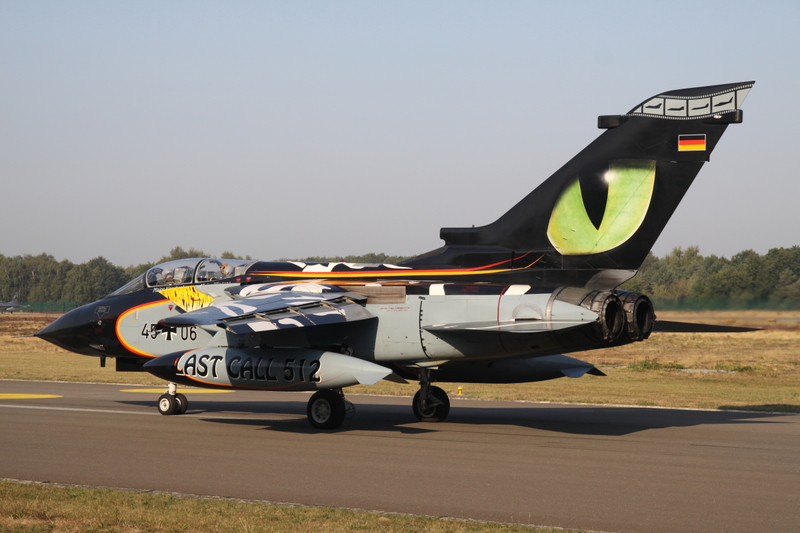 The opportunities to get up close with the participating aircraft were diverse, both statically and flying wise. 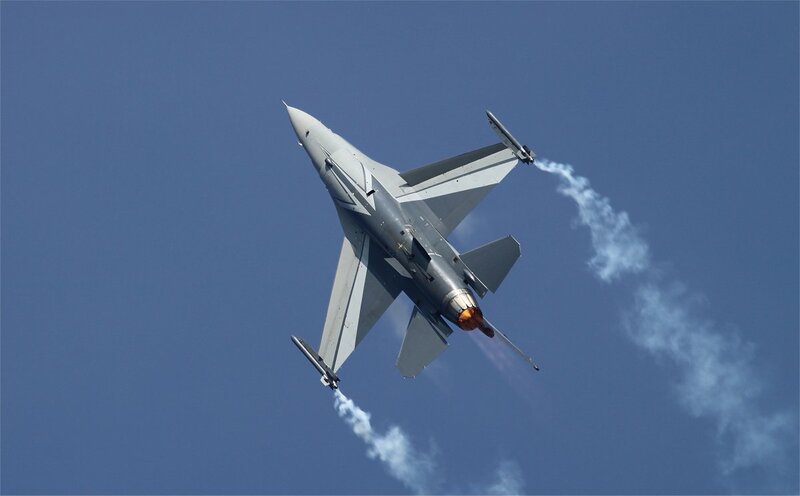 In between the missions special flypasts , especially of a formation consisting of one aircraft of every participating flying unit, as well as several F-16 displays, offered plenty of entertainment and never a dull moment. 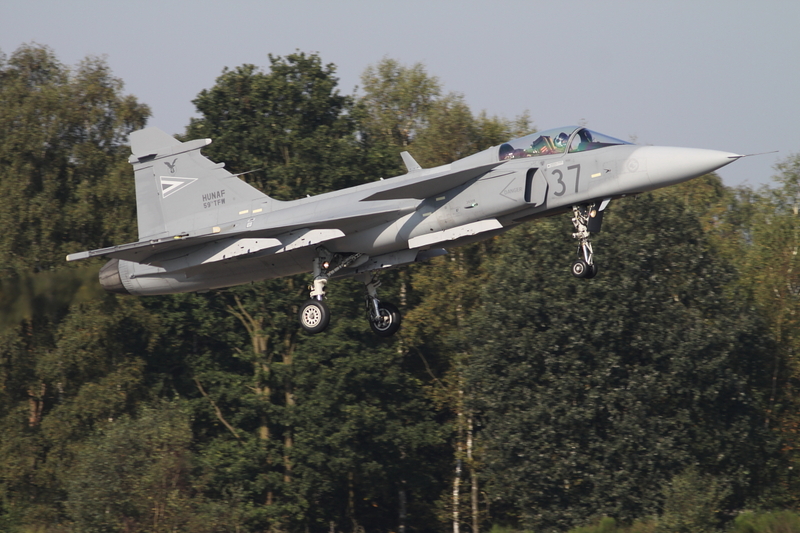 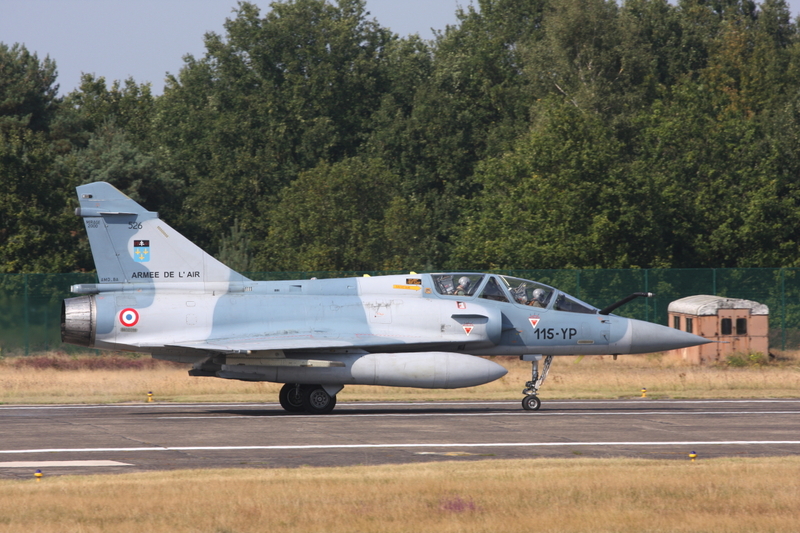 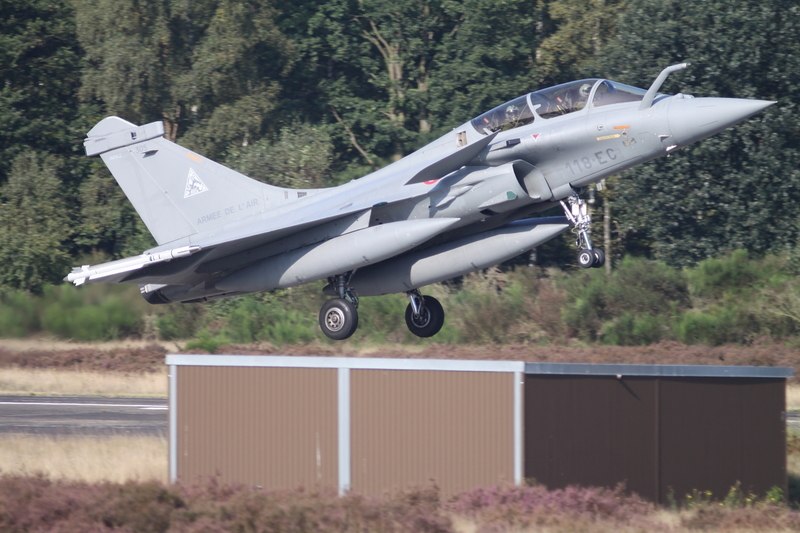 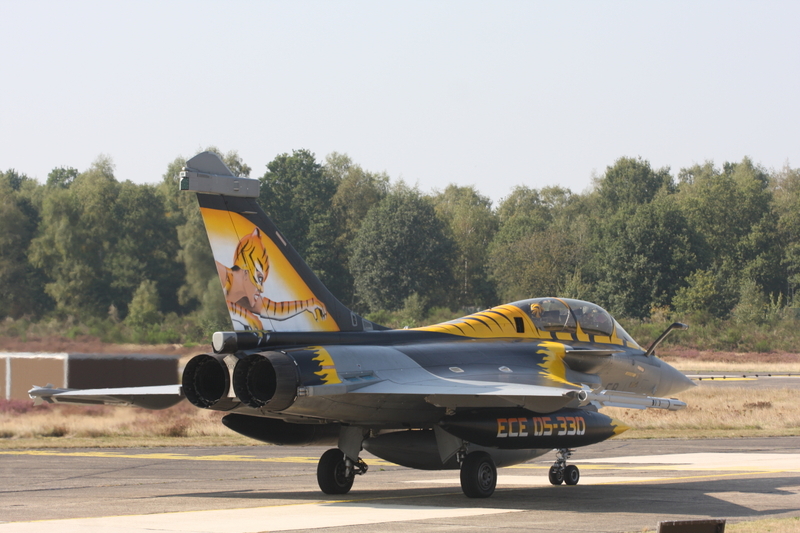 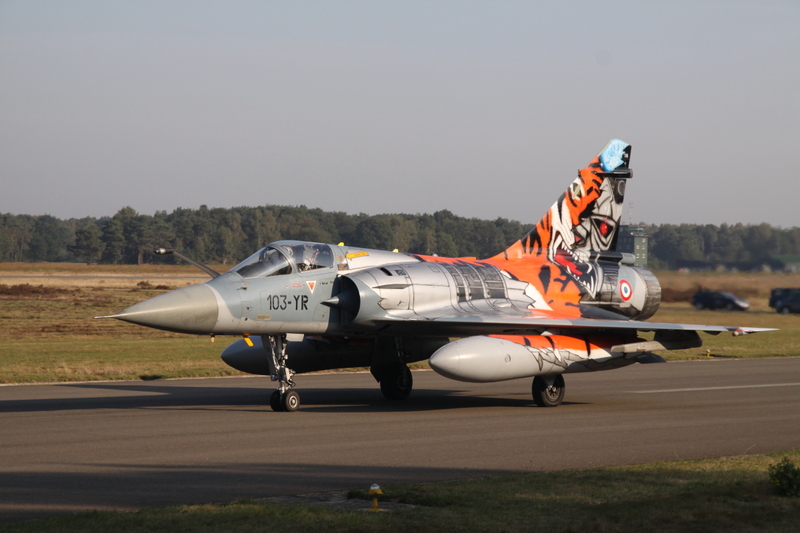 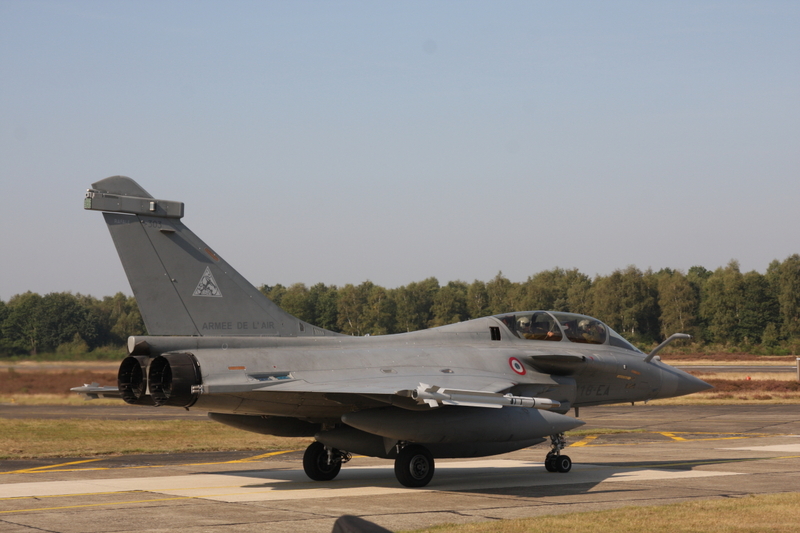 The overall Tiger competition of 2009 was won by the French Mirage 2000 squadron of Cambrai (Escadron 1/12 “Cambresis”). 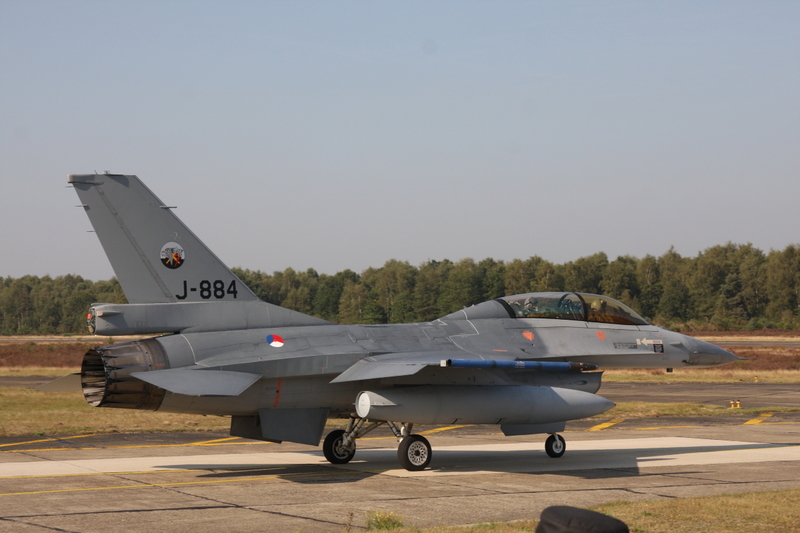 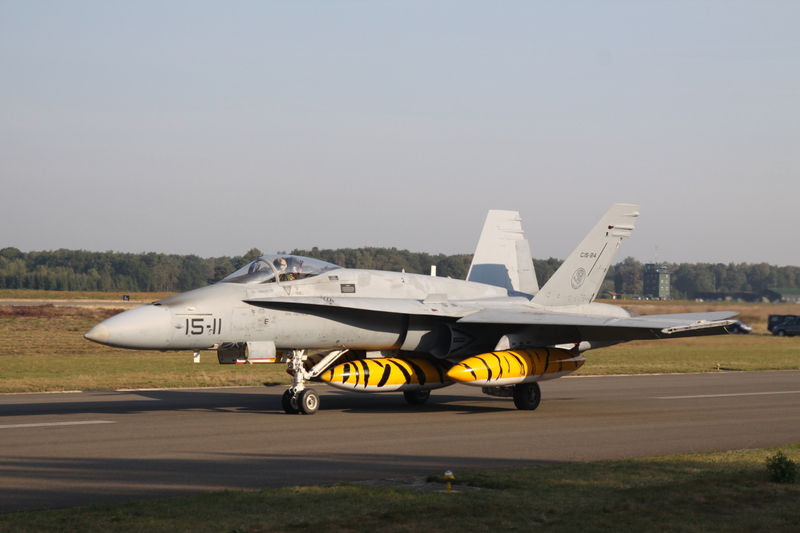 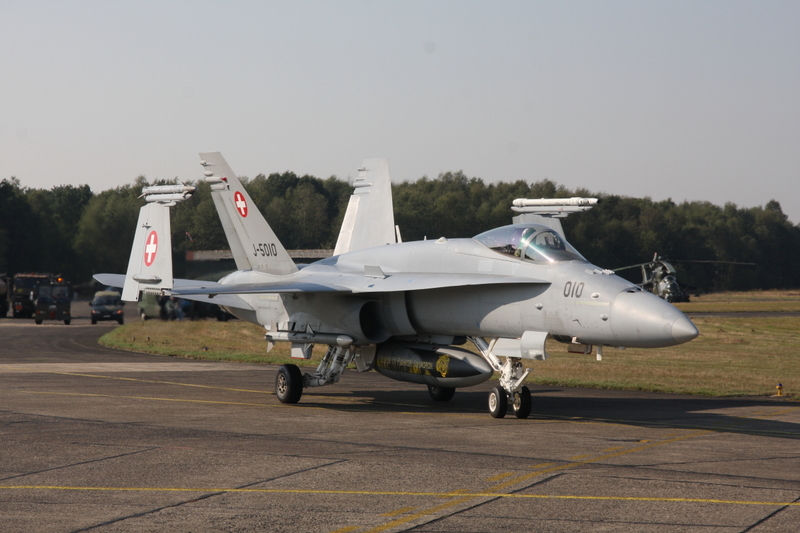 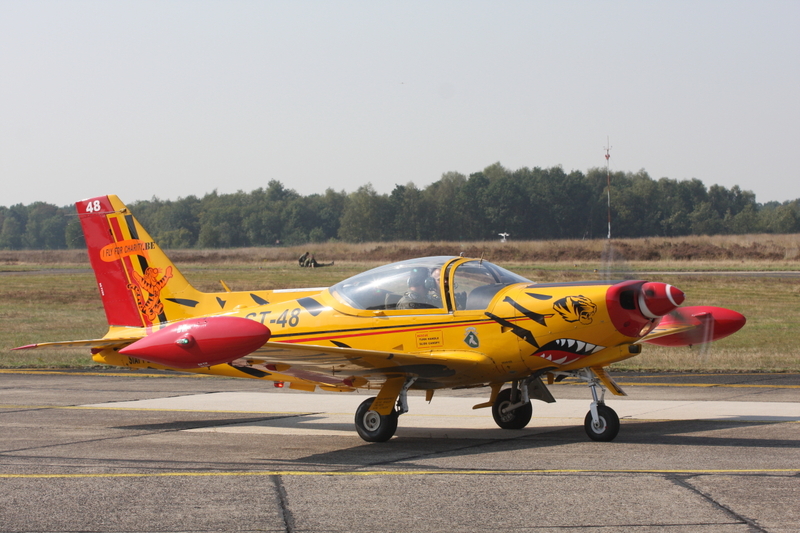 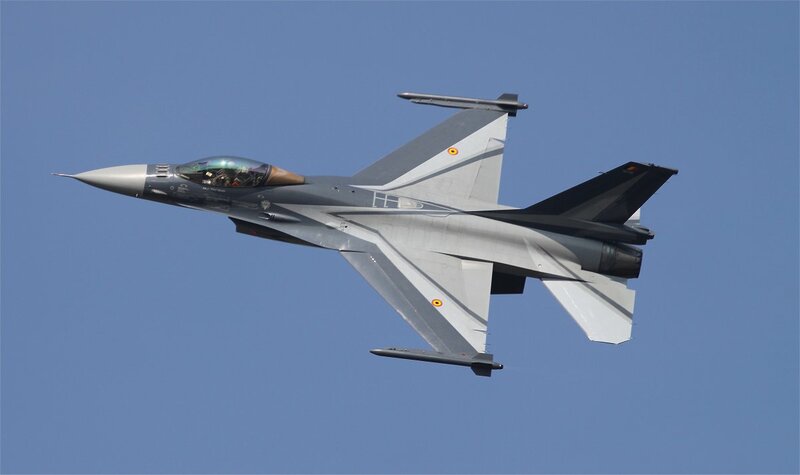 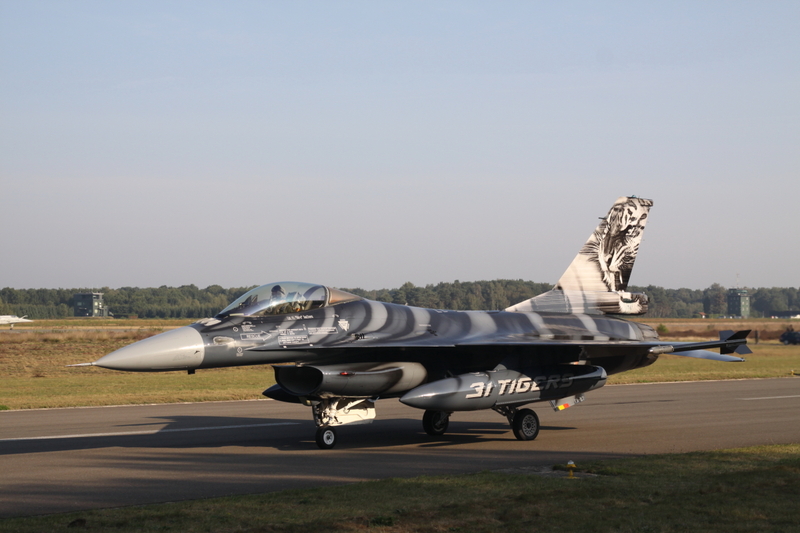 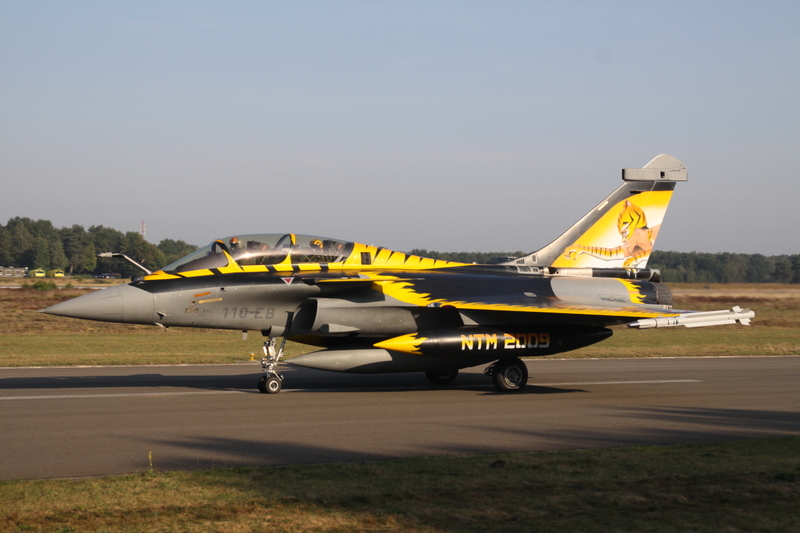 Tiger Meet 2010, the 46th edition, will take place at Volkel airbase in the Netherlands. 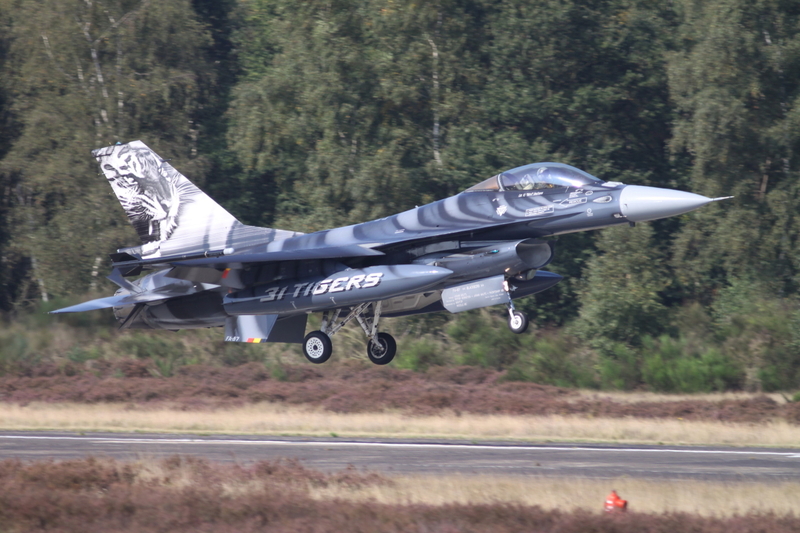 All in all the brilliant weather, Tiger Meet activity and fantastic photo opportunities proved an excellent day out!